Musical collaborators come together out of a shared passion for music. And intense feelings about art can stir up ardent criticisms. How can we harmonize the critical give-and-take that’s integral to working in groups? When it comes to receiving criticism in ensemble rehearsals, we hear words spanning the gamut from tactful to coarse. Critiques don’t upset us, though, when we enlist cooperative approaches to listening and communicating. Instead of echoing back the hot emotion, demonstrate that you’re interested in your partner’s feedback. Set the rough tone aside for the moment, and calmly ask, “Where do you think the rushing began?” Review the relevant section; admit rushing, if you actually were; and proceed with your rehearsal. That should be enough to prompt an ordinarily cordial person to recognize any lapse of courtesy and apologize. 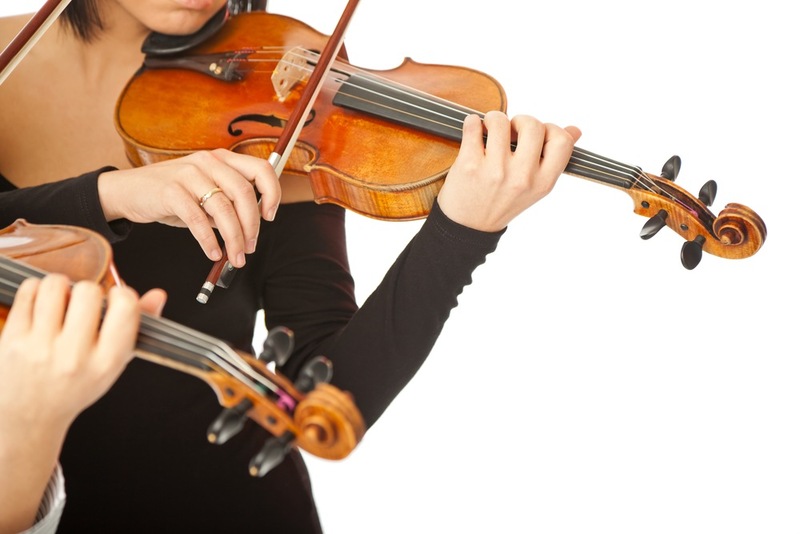 If the same musician heaves another gruff remark as you rehearse, you may want to reverse the order of your response: coolly report how the remark makes you feel, and then get on with rehearsing. Stand up for professional norms of courtesy, but let the small stuff go, especially if you’re working with less-experienced collaborators. Then you can collectively tackle the problem, maybe by repeating an excerpt at a slower tempo in step with a metronome. Most of all, whenever you rehearse, perform and communicate with colleagues, aim to help each other succeed so that both your music making and your relationships grow in positive directions. 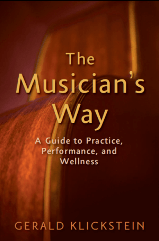 Chapter 6 of The Musician’s Way articulates far-reaching strategies for collective music making. Hello! this contains a lot of value which could help a lot of musicians who take comments too personal or are not responsible with their words. In my experience as a cellist, the personal range of what is appropriate varies with each player 🙂 and only awareness, practice and mutual understanding can help. Yet it is also important to being able to be with any critic that comes along you way as a musician. If you do react, it could mean that there is a valid point uncovered … and it might be worth looking at it. And if you don’t react, even better! than the work can continue smoothly. Handling external criticism will also lead to reducing your own internal voice that sometimes can be even harder on yourself than others… thanks so much for your inspiring work and thoughts. Excellent points, Kathrin – Thanks for contributing!